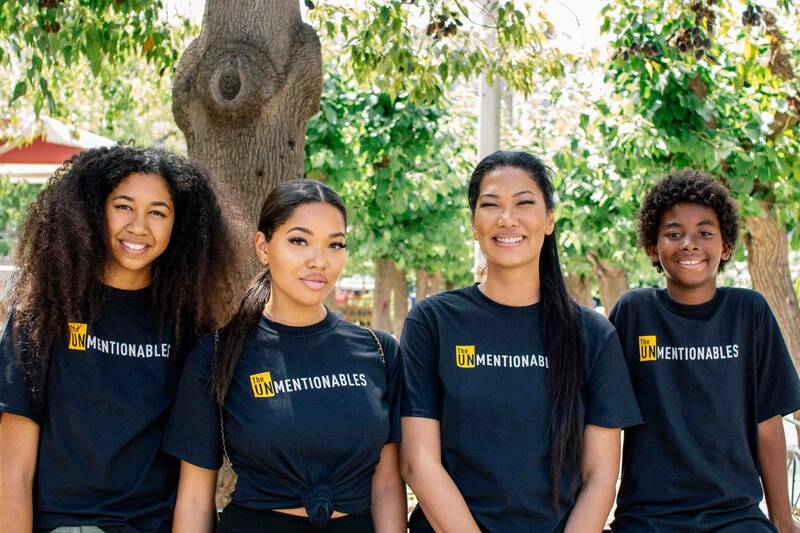 Kimora Lee Simmons couldn’t be any prouder of her genius daughters. Aoki Lee just received an admissions letter to Harvard University. 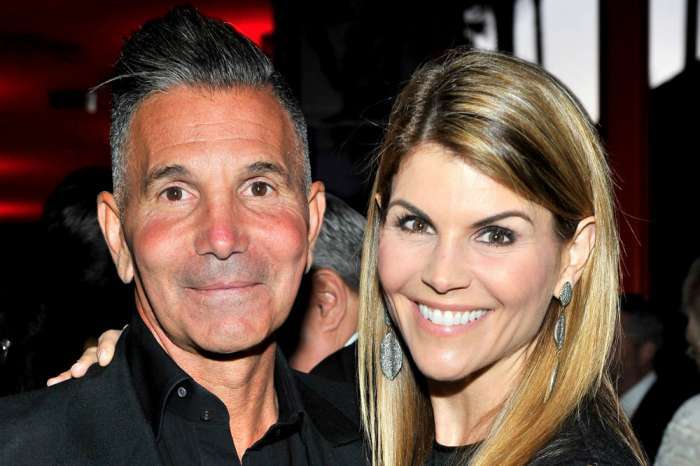 The reference comes from the fact that people involved in the college buy-in enlisted the help of a man to fake test scores and athletic accolades to get in prestigious university. 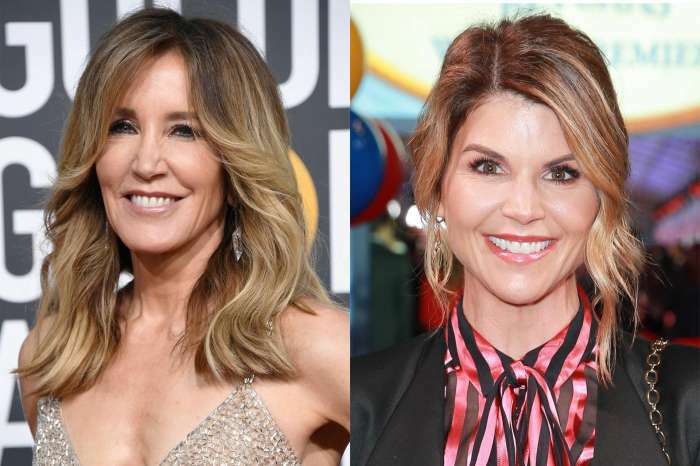 This isn’t the first celebrity to call out Lori and Felicity Hoffman (who was another big name involved), DR. Dre bragged that his daughter got accepted to USC. Unfortunately, Dre’s proud moment was interrupted by followers pulling receipts that he was a part of a $70 million donation to USC in 2013. Dre eventually deleted his post. 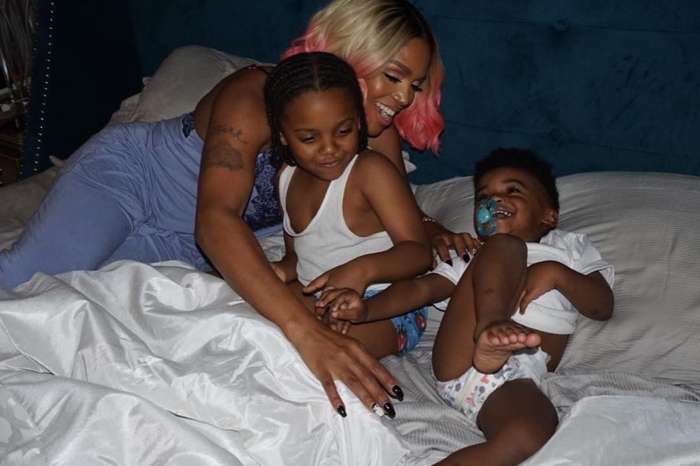 Jasmine Bleu Claims That Kirk And Rasheeda Frost Are Just TV Parents: "I Was Asked What Time They Could Drop Him Back Off"